The hit AMC TV drama series, “Walking Dead” has inspired Universal Studios Hollywood to have a live attraction this summer. 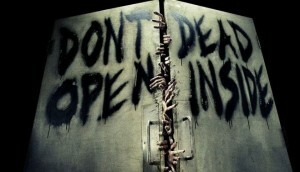 The terrifying experience will definitely make the Walking Dead aficionados fall in love with it. Greg Nicotero, the executive producer of the television series, who is also the mastermind behind the makeup, effects and creation of dreadful creatures, is working with Universal Studios to pull off the grand show. Great news about this new show is that unlike other shows such as “Halloween Horror Nights”, the forthcoming show will be not be seasonal. In fact, this will become a permanent fixture at Universal Studios. It will welcome the Walking Dead fans to come and enter into the frightful world and embark upon a horrifying journey themselves, making a run to save their lives while being surrounded by Walkers who will be craving for human flesh. Universal is on the lookout for people to play zombies to scare the hell out of people. Universal City wants interested candidates to audition for these roles. However, there is still insufficient information related to whether these roles will be hired on a full time bases or part time jobs. But you can expect the roles to be steady as the attraction will be up all year round. The auditions are being held this week in the Universal Studios at the Globe Theater. Just be aware that it is not an open casting call and even if you live in Los Angeles or in the vicinity, you will still have to confirm an appointment by applying on the company website first to book your slot. 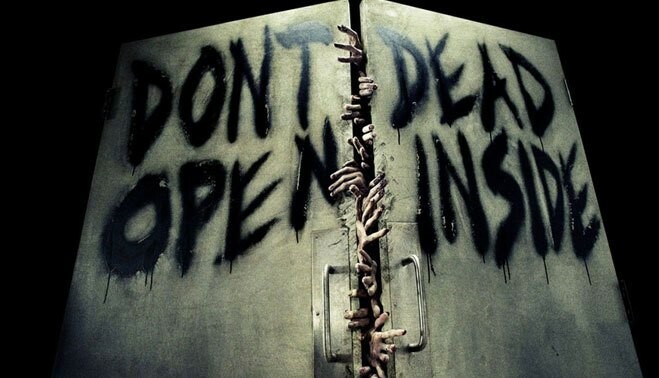 The production team of “Walking Dead” is seeking actors in hundreds for the upcoming attraction at Universal Studios. The performers should be capable of moving well and living in Los Angeles as the team will not cover the travel and accommodation expenses. Only those people who have a valid ID and are more than 18 years of age can apply. The show is particularly looking for both male and female energetic performers to play various types of scary roles. When will the auditions be? The auditions will be held on Thursday 5th May, 2016 and Friday, 6th May, 2016. Information related to appointments is given below. Where will the audition be? You will have to come to Universal Studios Hollywood at the Globe Theater to audition. What will the scare actors have to do? The interested candidates must have the height in the range of 5’6”till 6’5”. If you want to obtain complimentary parking, then bring the pass that is provided upon signing up on the website. The callback auditions will be carried out on Friday, 6th May 2016 in the afternoon. People qualifying for this will be considered for casting. The actors who are successful will have coverage that is defined in the agreement terms and conditions with the “American Guild of Variety Artists” or AVGA.